BSA aims to build a platform for skateboarders of all ages. We have set out to transform our national skate scene into a professional structure, connecting main audiences all over Belgium to our native skate culture. We create opportunities for and offer support to Belgian skateboarders by structurally bridging our skate world with corporate entities – all the while upholding and maintaining the identity and the credibility of the sport. 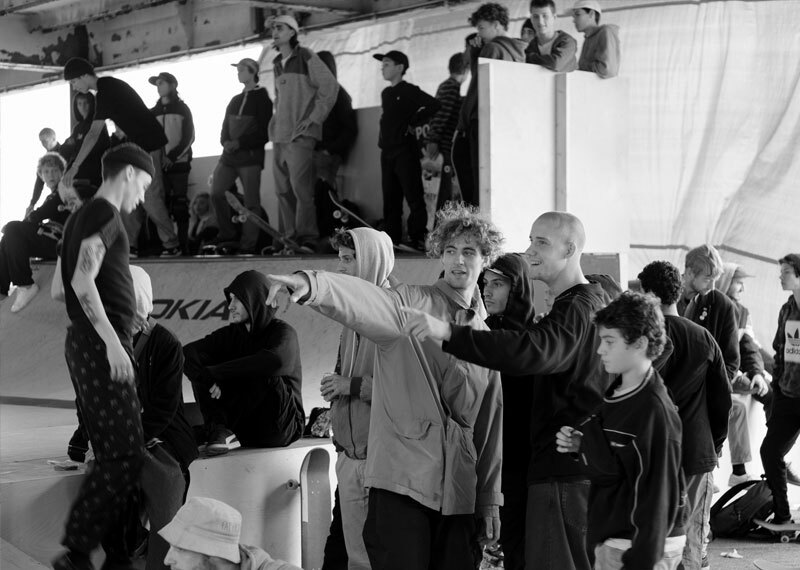 We host an annual Belgian Skate League, or BSL, at which a series of contests take place that lead up to a Belgian Championship. The BC sports an extensive leadership scoreboard and ranks amateurs and pro boarders alike. For an overview of these contests please check out the Belgian Skate League or Contests tabs. Next to hosting the BSL every year, we strive to deliver a platform that connects the local talent to the bigger brands that the skate world entails. BSA offers a wide range of services that include but aren’t limited to production for your events, extensive marketing campaigns and all sorts of skate-related demo’s and initiations.